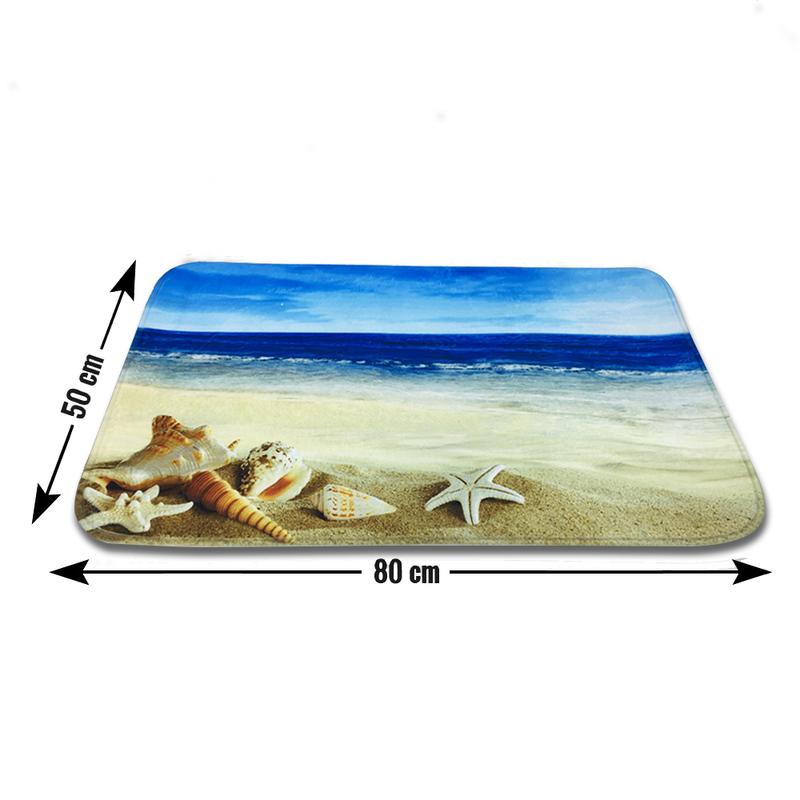 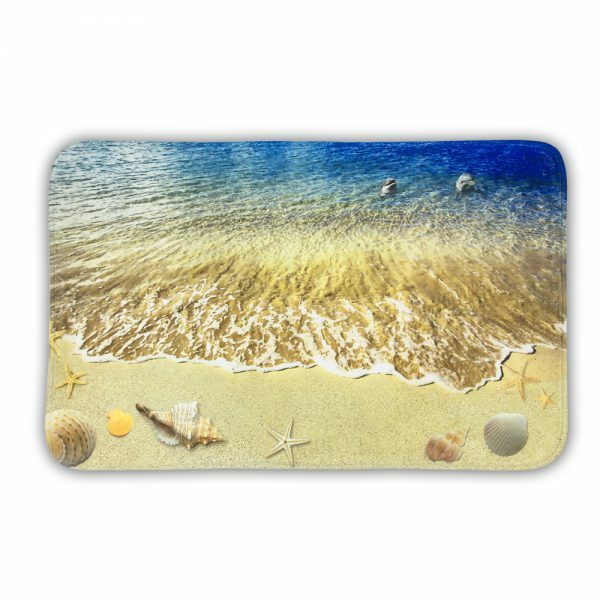 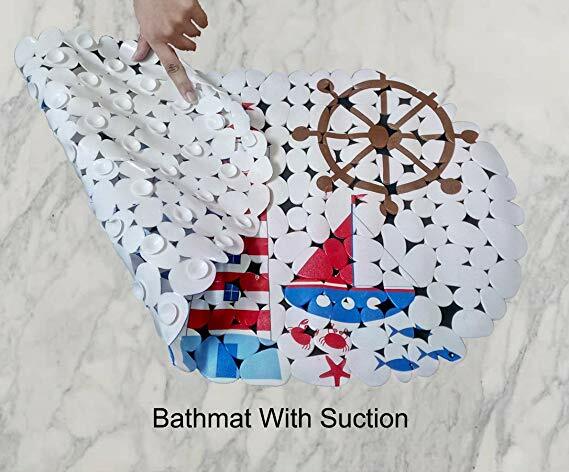 It’s time to buy the beach Strike door mat printed along with different sea mammals to get away all the dirt and enhance the overall look. 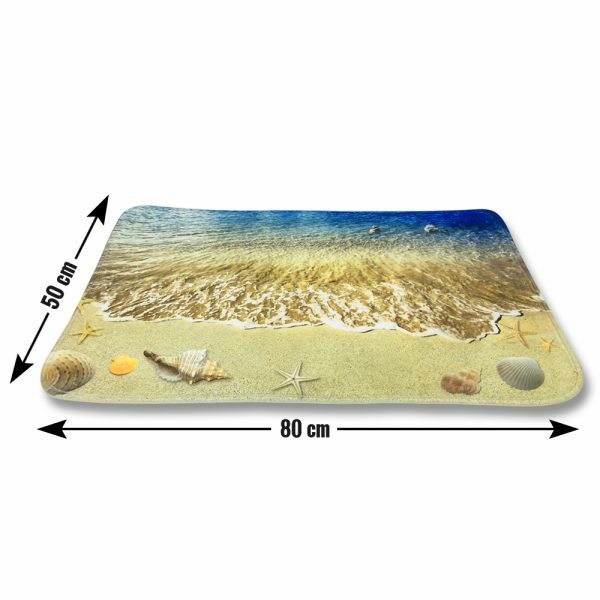 It is designed in 80 X 50 cm Anti-Skid surface looking very beautiful and perfect for residential and commercial needs. 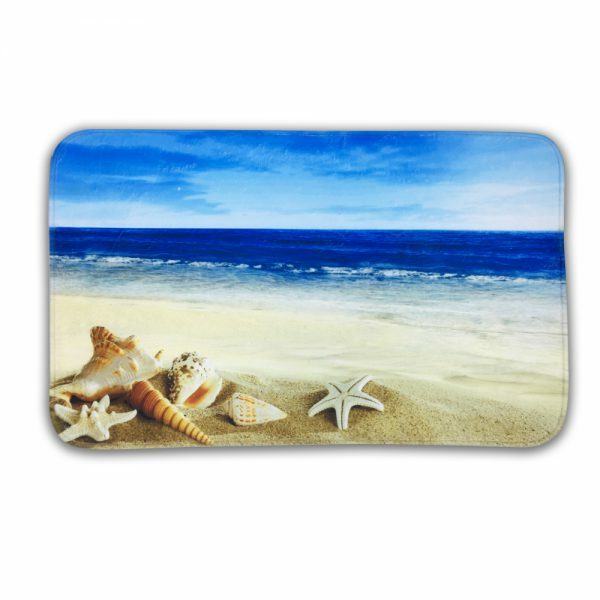 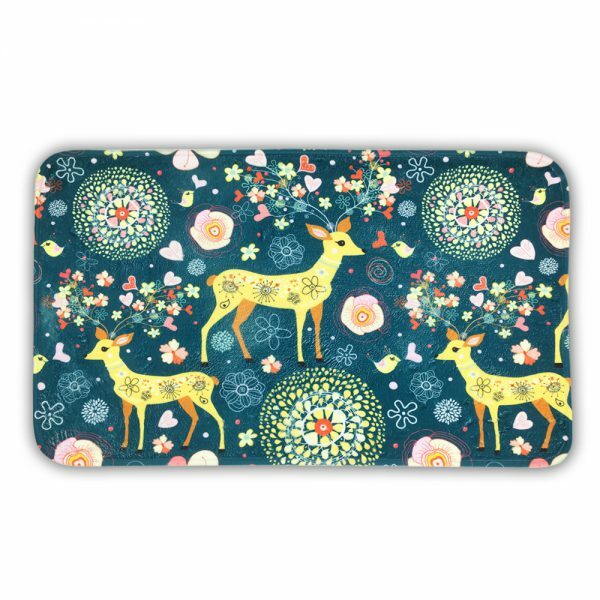 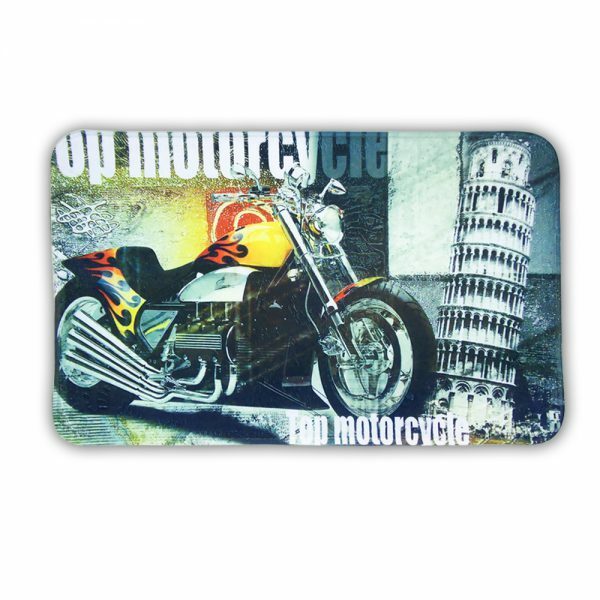 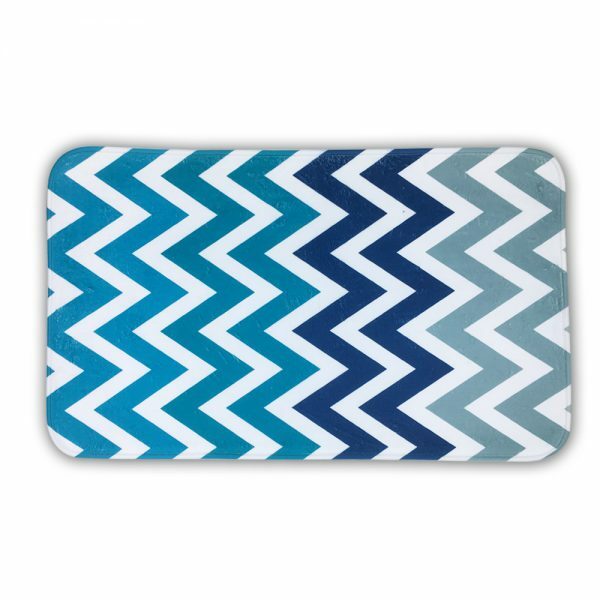 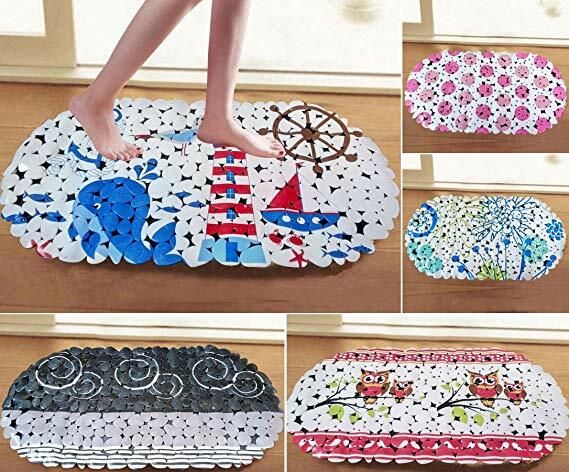 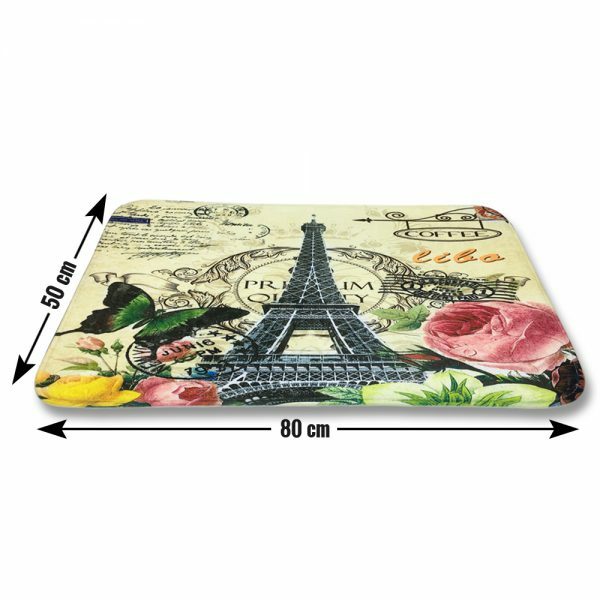 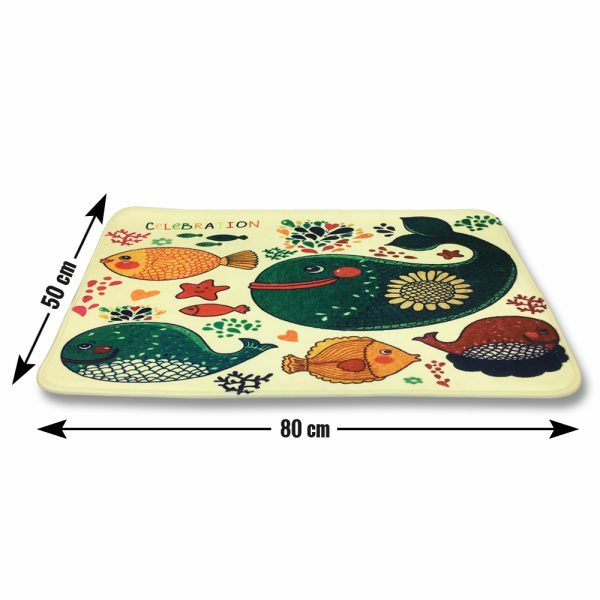 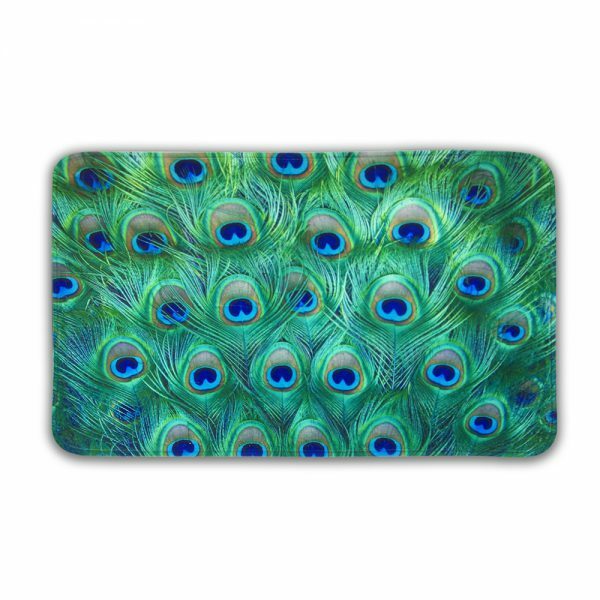 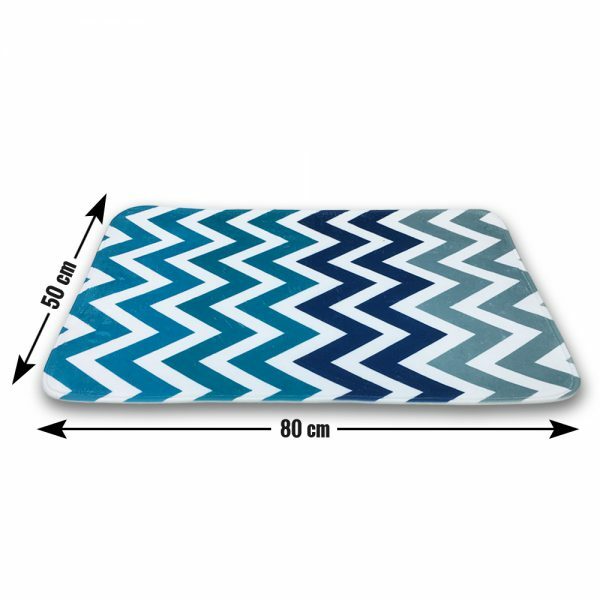 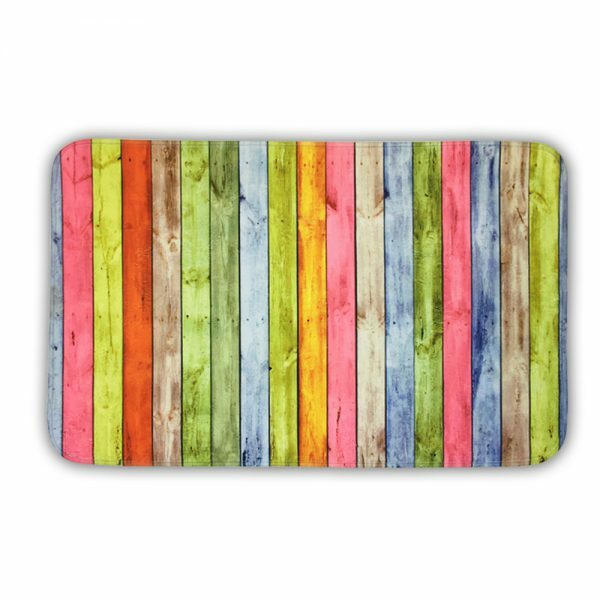 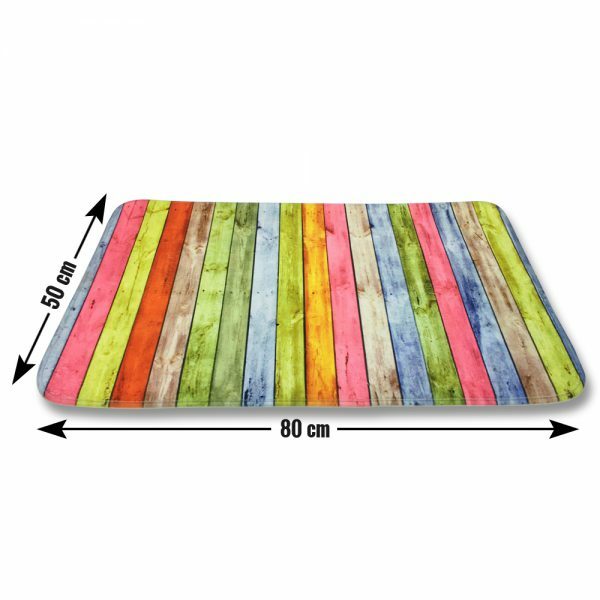 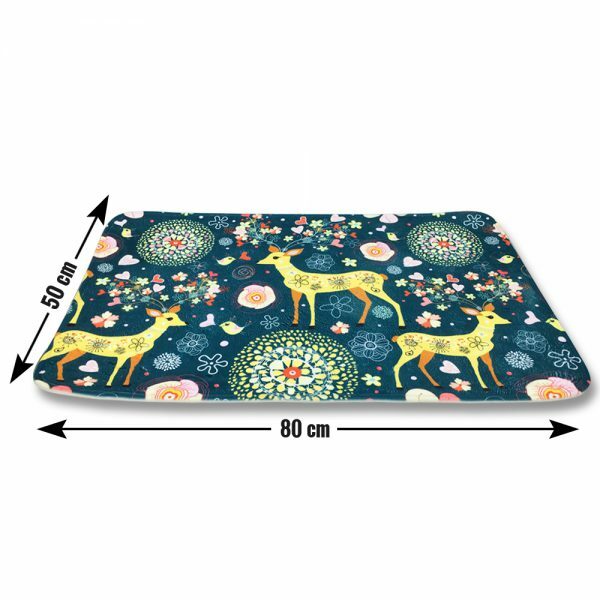 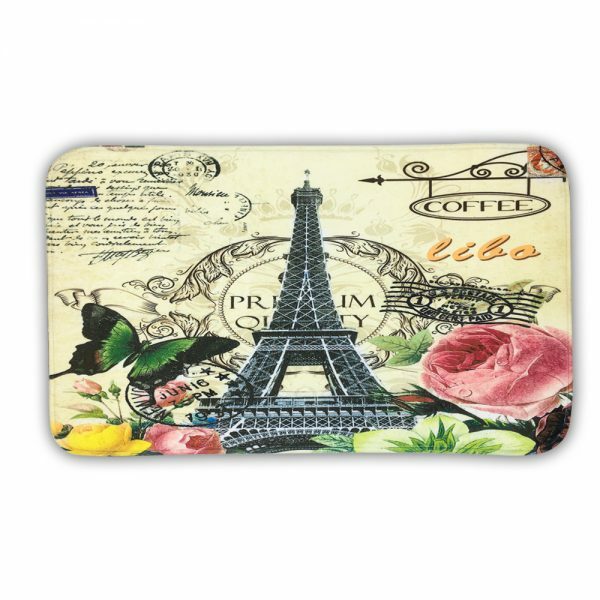 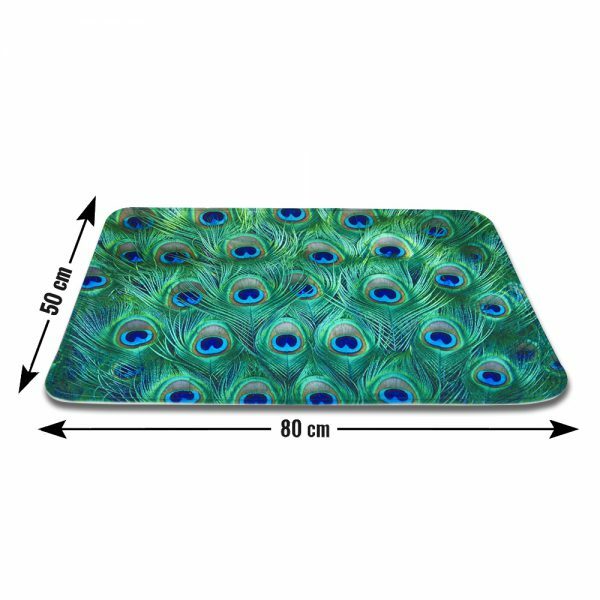 by purchasing this trendy door mat online will keep your areas neat and shining all the time.